Hospice services are routinely provided wherever someone calls home. 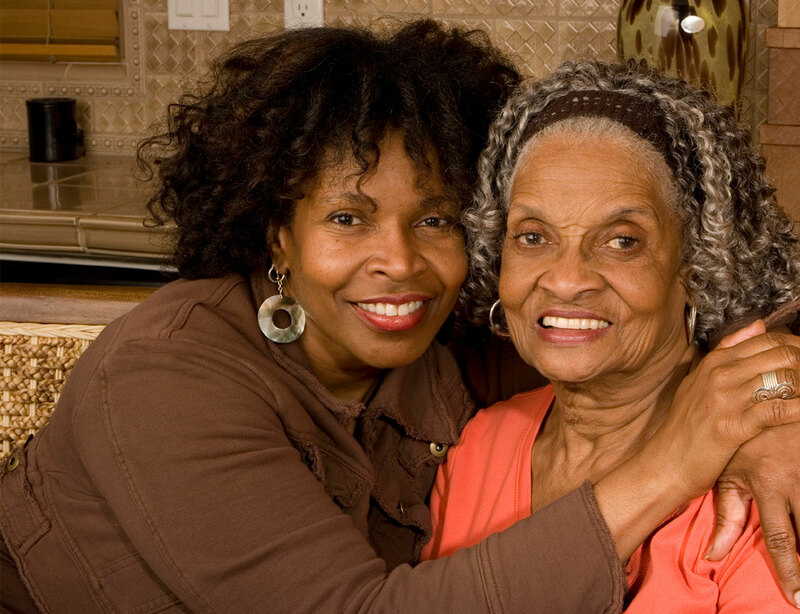 When family caregivers need a break, Hospice Home Care is available to provide respite care. Crisis care is provided by registered nurses until pain and other symptoms are under control. General Inpatient Care is provided when symptoms cannot be managed in the home. For more than 25 years, Hospice Home Care has taken the opportunity to care for Arkansans at the end of life’s journey. 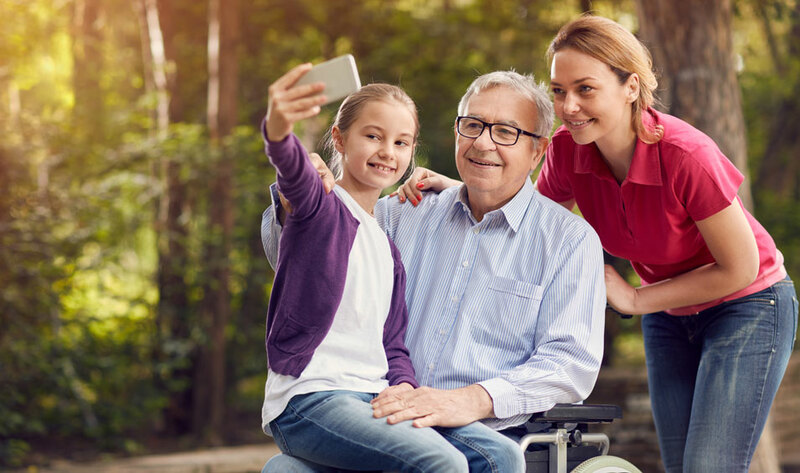 Wherever our patients call home, our team of medical professionals provides the care that is needed, as well as the opportunity to live life to the fullest. 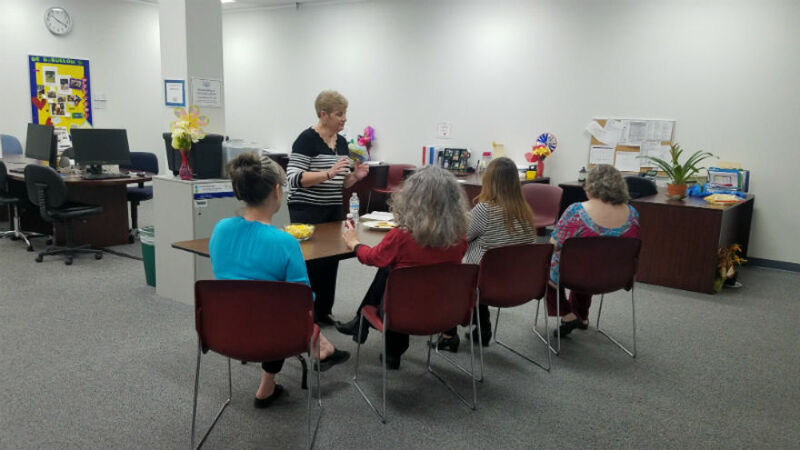 Families depend on us for daily support to ease the burden, and we willingly share the load they are feeling during this difficult time in the life of their loved one. 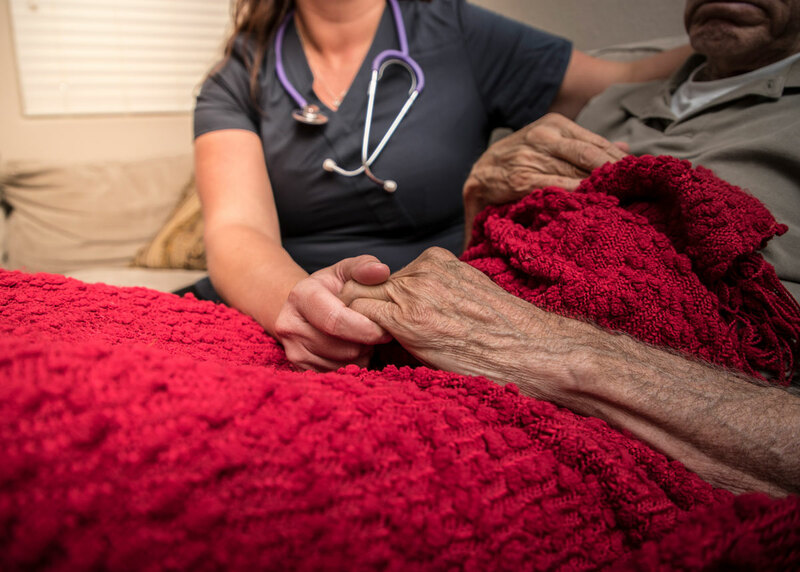 Hospice Home Care’s team of doctors, nurses, aides, social workers, chaplains, and volunteers are ready 24 hours each day, 7 days a week to bring the best physical, emotional and spiritual care to those who are facing a life-limiting illness. 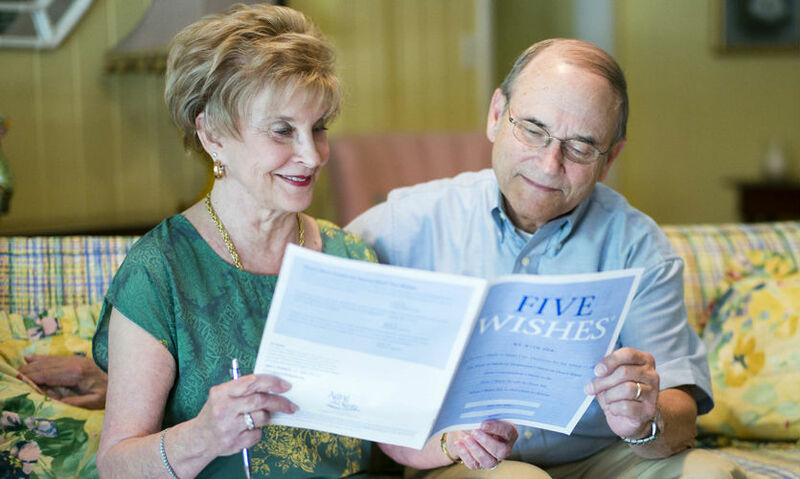 Our most sincere hope is that we can help ‘Add Life to Each & Every Day’ to those we support. 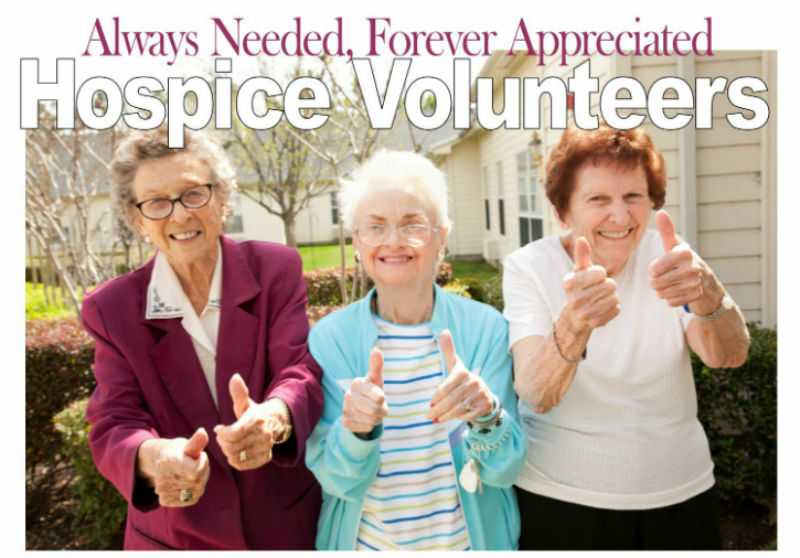 The people at Hospice Home care are beyond kind and caring! They took great care of my brother during his time of need. I highly recommend them for anyone going through this difficult time. Hot Springs, Arkansas: Grief is unique to each person it touches. With support from others who have grieved, we hope to find a common understanding. We anticipate the moment when we are brave enough to share our thoughts with someone who has also grieved, and they nod, smile and understand and we know that we are not alone.